In 2014 Voltage Musique Records is still on top of things. 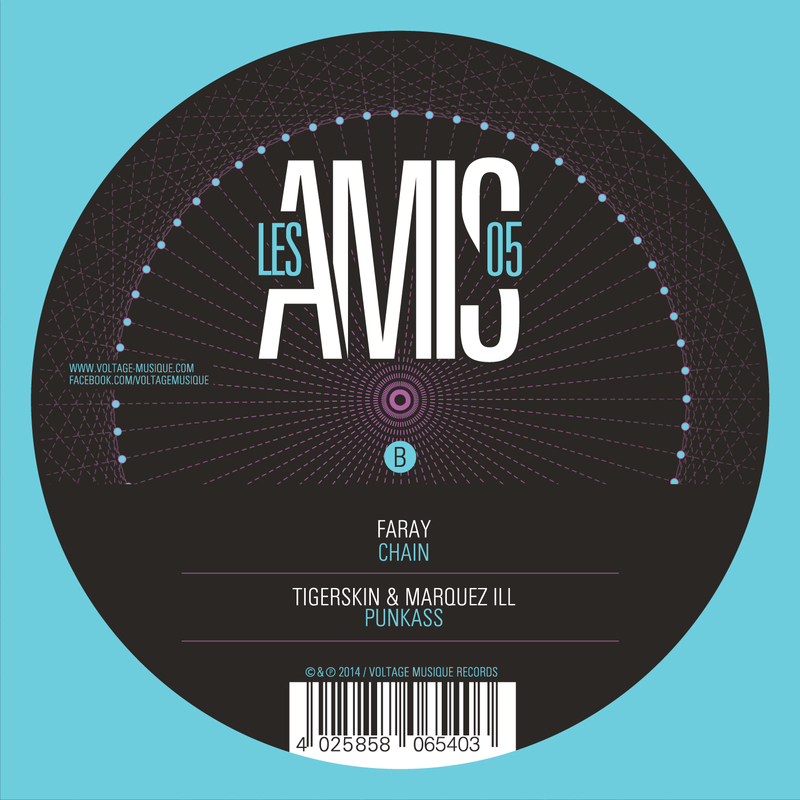 The well-known vinyl-series „Les Amis“ transforms into a compilation of now eight A-sides with tracks from known and new faces. Next to The Glitz, Andreas Henneberg, Faray and Marquez Ill they welcome Douglas Greed, Tigerskin, Pawas, Echonomist and Schlepp Geist to the party. Les Amis 05 brings eight killers and no fillers to the floors.